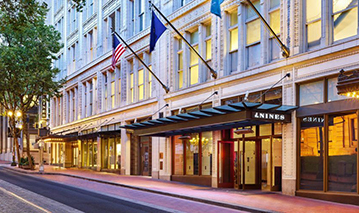 Keynote Speaker – Dr. Patrick Phillips, University of Oregon – "Exploring the Frontiers of Aging"
Conference closes at 11:30 a.m.
Are you curious about the future of artificial intelligence? 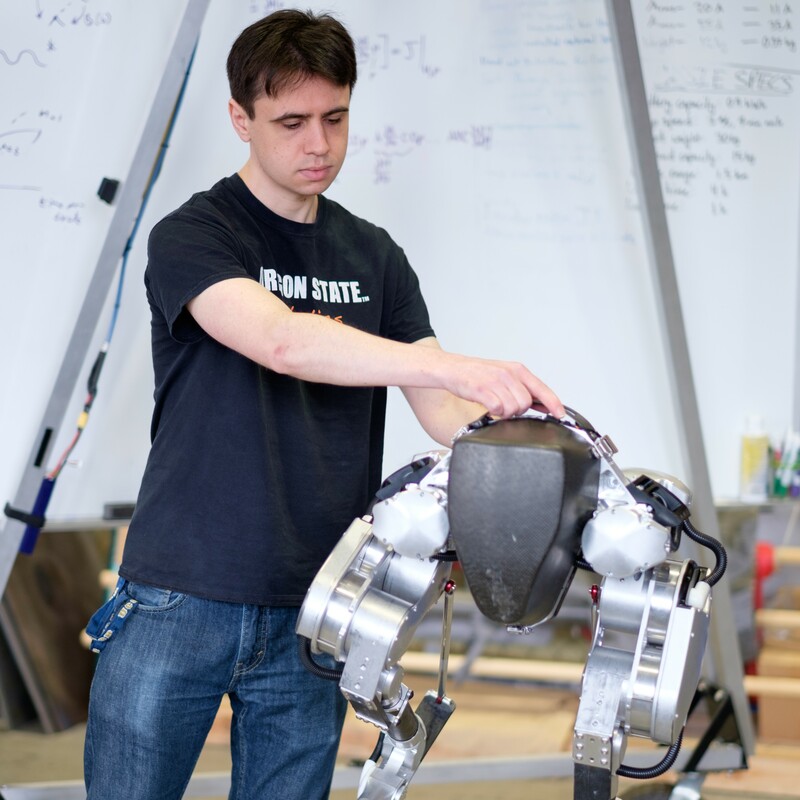 Join us for a panel discussion on robotics in the real world and how to solve current issues at hand. The end of cancer is within reach! 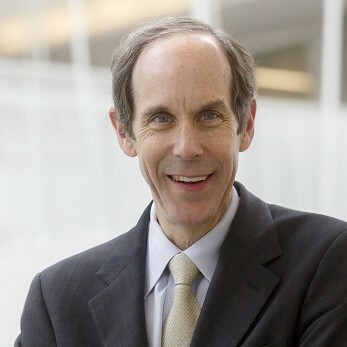 Dr. Brian Druker discusses his revolutionary cancer research at the Oregon Museum of Science and Industry (OMSI). Join us for a memorable night of food, fellowship, and discovery. Did you know primates share 98 percent of genes with humans? 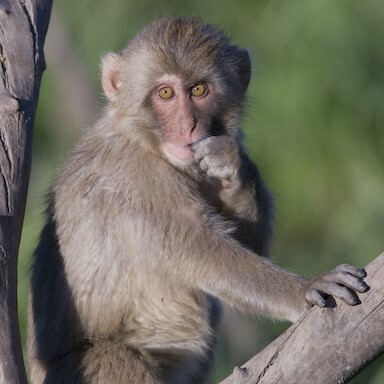 See how the Oregon National Primate Research Center (ONPRC) provides first-rate research and training programs to study these trait similarities. 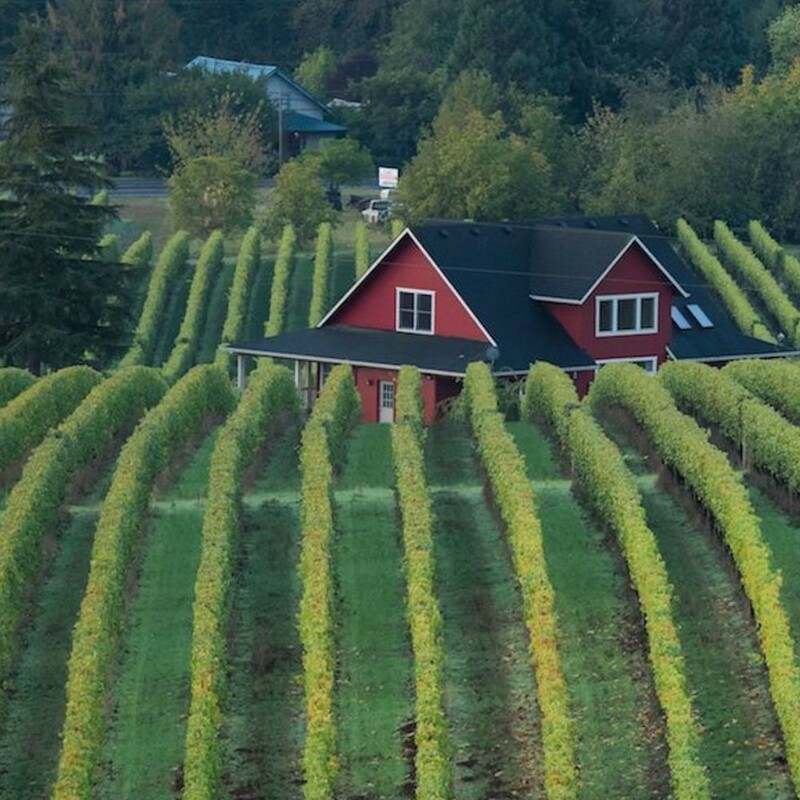 Visit one of the first wineries in Oregon, Sokol Blosser Winery, for an inside look on how they make their famous pinot noir. 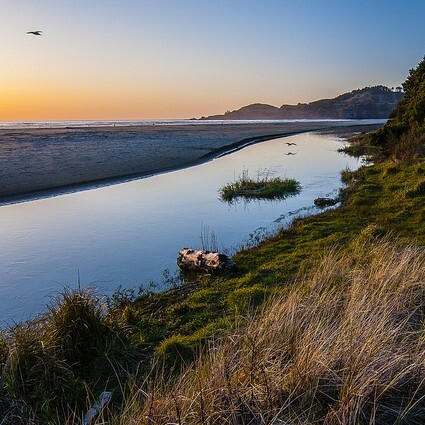 Experience everything the Oregon coast has to offer on this all day bonus event. Enjoy lunch on the beach, lighthouse views, and whale watching with whale expert, Bruce Mate.